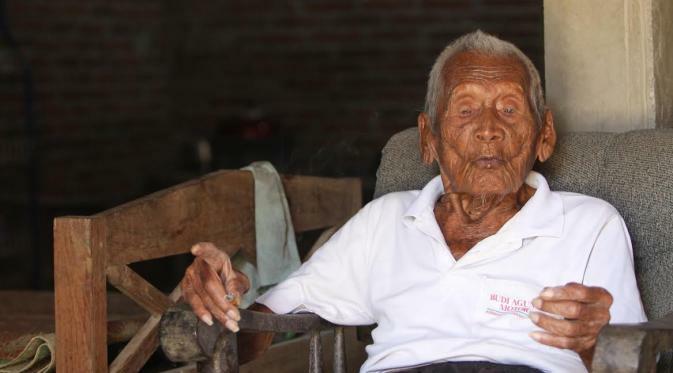 The world's oldest man has been named as an Indonesian who is believed to be a staggering 145-years-old – but who wants to die. 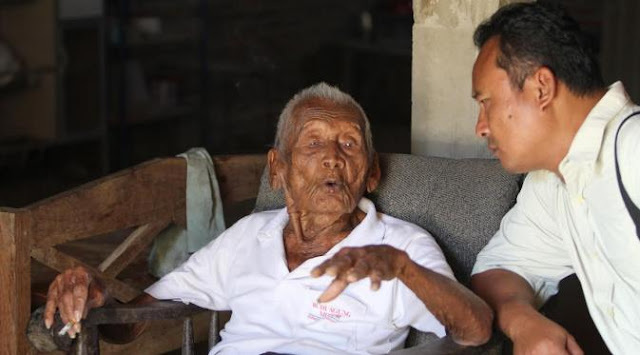 Mbah Gotho has emerged from obscurity with documentation recognised by Indonesian officials revealing he was born on December 31, 1870. He has outlived all 10 of his siblings as well as his four wives, the last of whom died in 1988. If correct, that makes him significantly older than the verified oldest person in the world ever, a title that belongs to French woman Jeanne Calment, who lived to be 122. The super-senior citizen from Sragen, Central Java, was recently interviewed by regional reporters, and he said he has been through it all and would not mind passing on. "What I want is to die," he said. "My grandchildren are all independent." 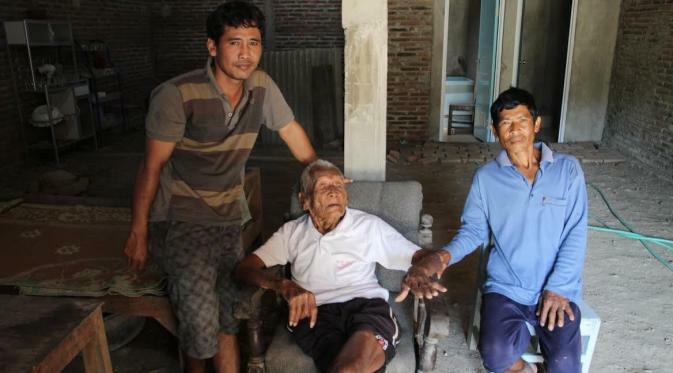 Suryanto, Mbah’s grandson, said his grandfather has been preparing for his death ever since he was 122, but it never seemed to come. He said: "The gravestone there was made in 1992. That was 24 years ago." 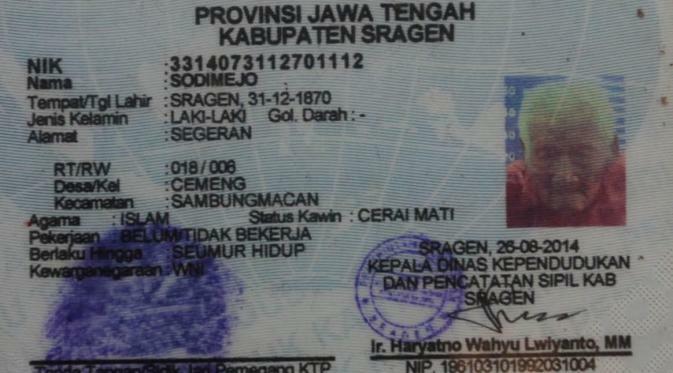 Staff at the Indonesian records office say they have confirmed Mbah’s birthdate, which is specified on his Indonesian ID card as December 31, 1870. Whether or not he will ever be listed as the world's oldest man however is open to question, as the paperwork has so far not been independently verified. When asked what his secret to longevity is, Mbah replied: "The recipe is just patience." Responses to "World's oldest human being discovered in Indonesia at the age of 145"